Sometimes you just want to celebrate in style. From the lights of Las Vegas to the Palm Trees in Miami, they existed in a world of endless sunshine and infamous revelry. 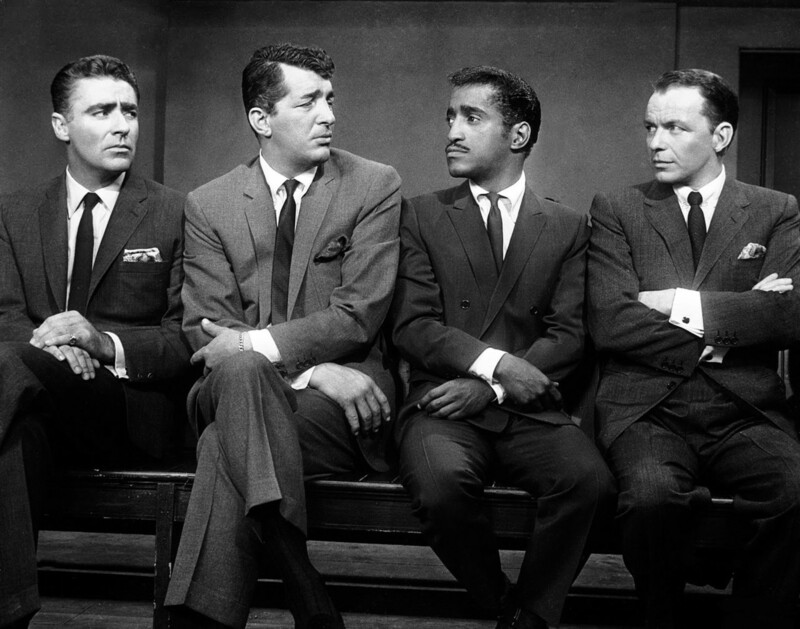 Many choose to relive the glory days of Vegas and the iconic ‘Rat Pack‘ and Swing scene in their own celebrations. It’s the perfect way to have the ladies swooning and the gents crooning! 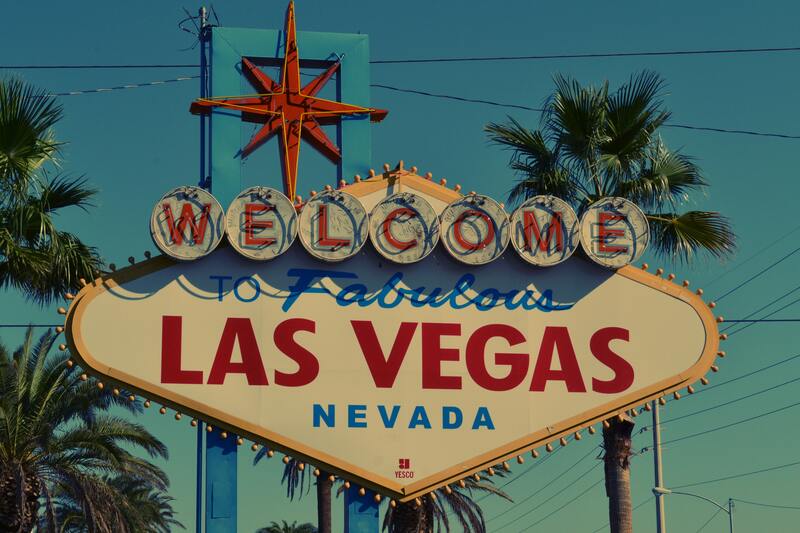 Certain tracks from the kings of cool are undoubtedly emotive and reminiscent of the late 50’s and early 60’s, songs that will transport you straight back to the Las Vegas Strip and Hollywood Hills. 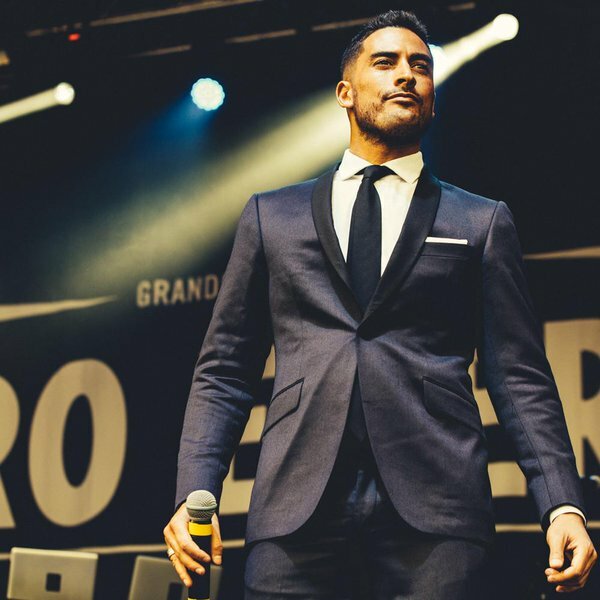 One man that can definitely bring this sophistication and style to your event is none other than one of the best Swing singers and entertainers in the UK – The Swing Kid. If you were one of the many millions who tuned in to the ever popular Britain’s Got Talent in 2014, you will already be familiar with him. The Swing Kid’s vocal talent as part of ‘Jack Pack‘ saw him all the way through to the final of Britain’s Got Talent! 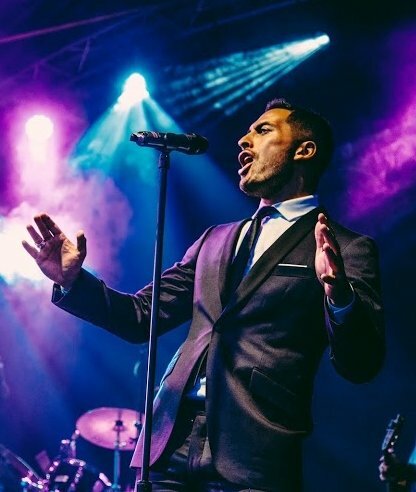 As well as performing around the world with ‘Jack Pack‘, he is also busy performing at events and weddings up and down the country, wowing crowds with his spectacular voice and effortless suave. The Swing Kid has a distinctive style and sound and will bring a touch a class to any event, especially when performing classic tracks from the likes of Sinatra and Dean Martin. His versatility shines through when adding modern twist by adding in tracks such as ‘Wonderwall’ in a ‘Rat Pack‘ style to his set, as well as other popular hits gone swing! 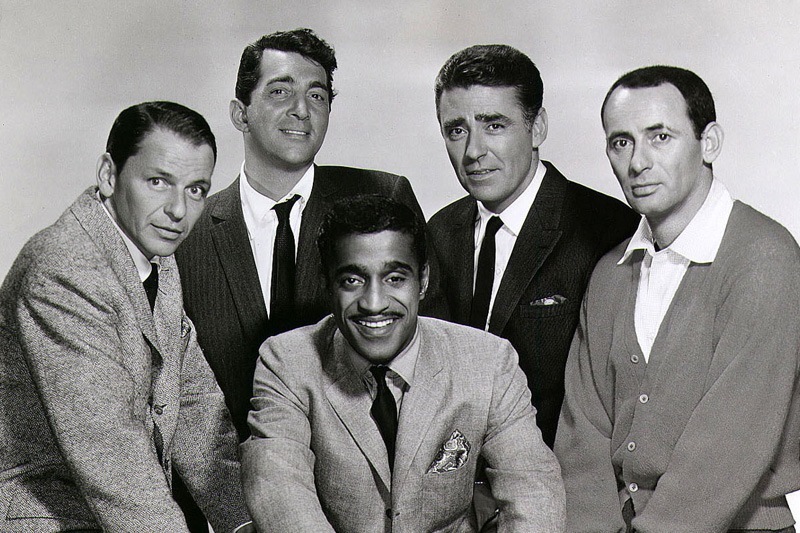 For a further look into the smoothest singers to croon at your wedding or event, check out our amazing roster of Rat Pack Singers & Bands. These guys certainly know how to Swing and are sure to dazzle the stage in style.